Before moving to Florida from Georgia, Jacob worked in a butcher’s shop. He and his wife moved to the Miami area after their baby was born. 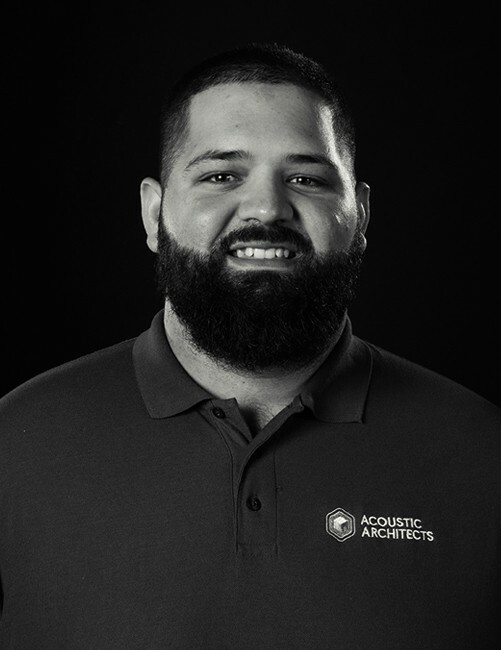 His personality and strong work ethic won him a place on the Acoustic Architects team, where he quickly mastered skills in automation integration. Bowling is Jacob’s happy place!